I will be the first to tell you that I am not a great seamstress. Or a seamstress at all. I did learn to sew a bit when I was younger, but it was just not my thing. However, I believe it to be an important skill, so I wanted to teach my daughters the basics (which basically means I am also a student as I don't remember anything). The bad thing is that at this point in my life, there is a couple inch range where go one way, I don't need my regular glasses, but go 1-2" out and I do. Not a challenge when reading--I just hold the book at the proper range. I found out that sewing is in that back and forth range, making things more challenging. Anyway, getting back to the purpose of this post. 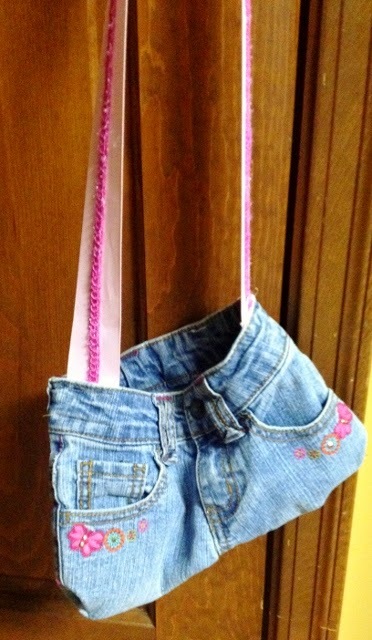 I seem to recall as a child making a jean purse from old jeans. 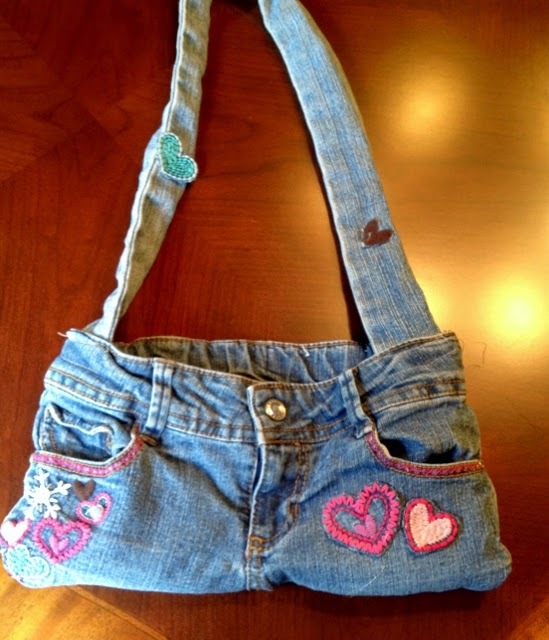 As my children destroyed the knees of cute jeans, I really had trouble throwing them out and saved them, with the thought of having them make purses one day. Well, one day came (and went). Fortunately, another day came and I pulled out their old jeans with embellished pockets. To make the purses, turn the jeans inside out and cut the legs just below the crotch. Pin front to back together. Since the girls were sewing, I drew a line straight across both legs just above the crotch. Sew straight across. 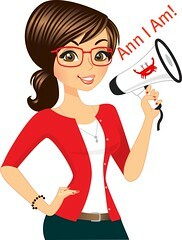 Turn the purse right side out. 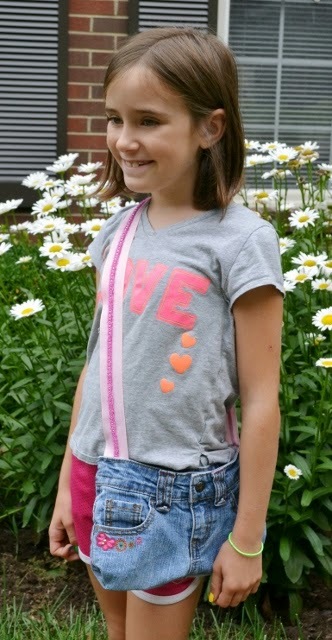 For a handle, you can use a ribbon or use the legs of the jeans to make a strap and attach at the sides of the jeans. You can sew in a velcro or snap enclosure on the inside of the bag.